In this series we’re going to be looking into the mirror of the word to discover our true identity. 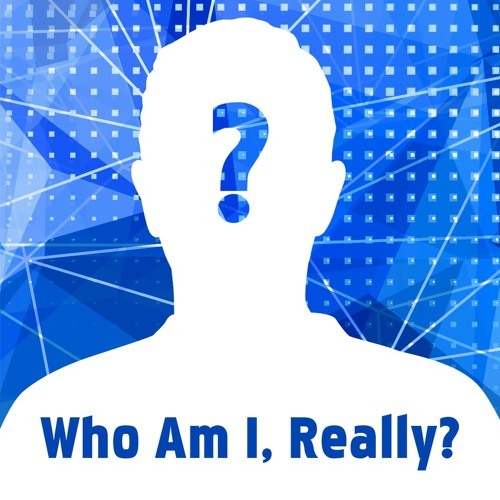 Who Am I, Really? Ephesians 1:4,5 NLT Even before he made the world, God loved us and chose us in Christ to be holy and without fault in his eyes. 5 God decided in advance to adopt us into his own family by bringing us to himself through Jesus Christ. This is what he wanted to do, and it gave him great pleasure.